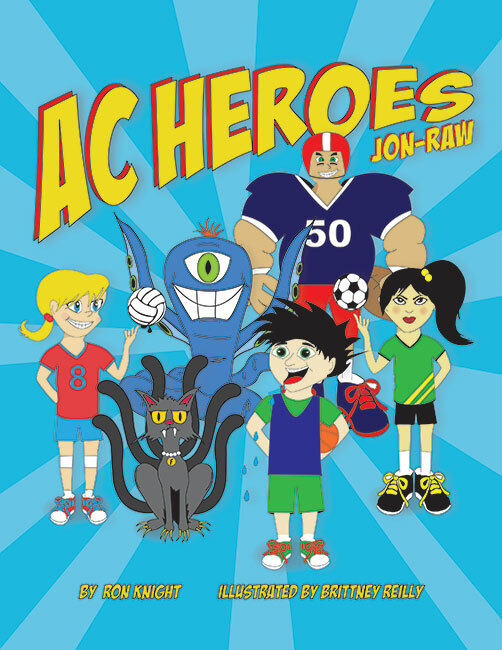 In a school aftercare program, some of the students leave their human bodies and transform into AC Heroes to stop evil around the world. If they do not return to their human bodies by the time their parents pick them up from aftercare, all their abilities will be lost. 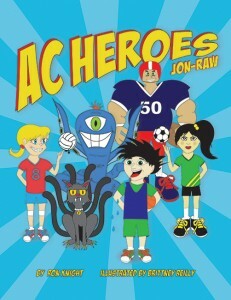 In this latest series, the AC Heroes are on a mission to save classic books from the Jon-Raw World!